If you’ve ever wondered how many kids today are being cyber-bullied or harassed online, or wondered how many children under the age of 10 are on Facebook (the legal age to be on Facebook is 13), or even how many texts teens send in a month (I’m not looking forward to when Princess Nagger gets into phone and text mode), check out BGCA’s Cyber Safety site for parents and find out. Each section has a short video that will answer just about any question you may have, as well as provide great tips for parents, with resources to utilize. I really liked the Parent Resources section – you can find specific tips for parents to help guide your kids to protect themselves. As an example, Princess Nagger likes to play Minecraft online with her friends, as well as a couple of other games that enhance the play mode with fun peer interaction. I limit her participation to just her known friends, and we’ve talked extensively about not using her real name (even in a username), and definitely not to ever share any personal information. When Little Dude gets old enough to participate in the same sort of thing, that discussion will take place once again. Multiple times if need be. The “Online Privacy” guide has questions to help you determine limits, and how to share them with your kids – there are some great suggestions in there. 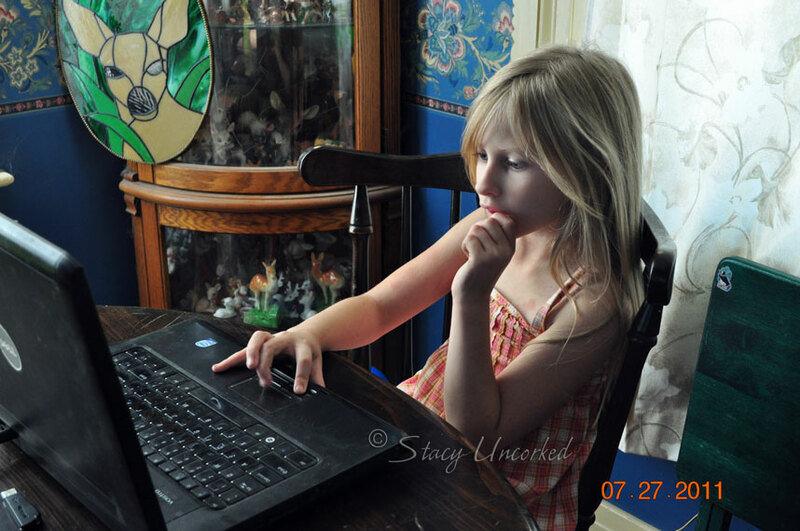 Got pressing questions about Cyber Safety? Their CyberTribe of expert teens is on call to respond. You ask, they answer. 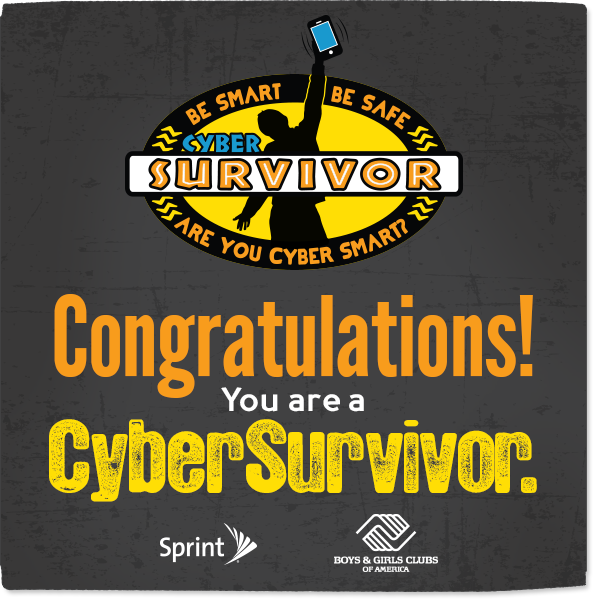 Just go to “Ask the Cyber Tribe”, type in your question, fill out your information (just the basics – First Name, Last initial, City, and State) and click “Submit.” After you submit your question, you can enter for a chance to win an iPad Mini and $500 to a local Boys & Girls Club of your choice! Note: I participated in an Influencer Activation on behalf of Mom Central Consulting for BGCA. I received a promotional item as a thank you for participating. As usual, all opinions are my own and not influenced by outside sources. See my disclosure policy here. 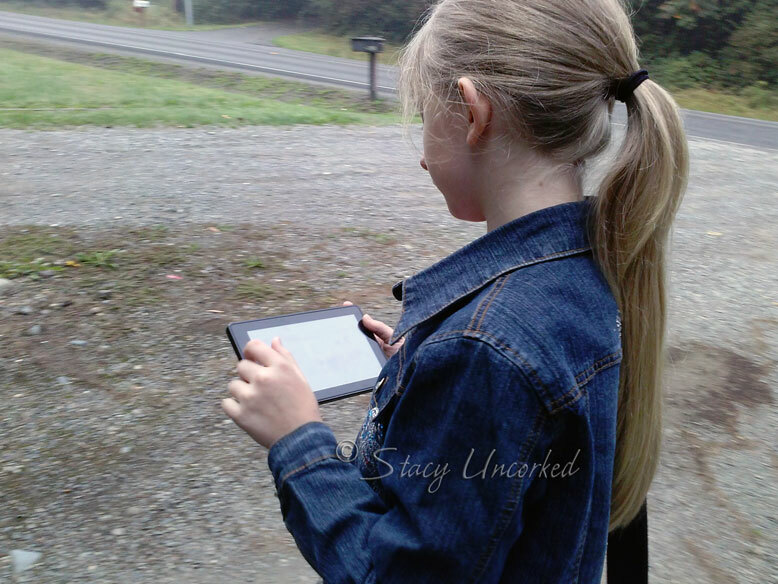 This entry was posted in Alert, Announcement and tagged #CyberSafe, #CyberTribe, Alert, Announcement, bgca, boys and girls club of america, Cyber Safe, keeping our kids safe, safety online by StacyUncorked. Bookmark the permalink.